October is National Disability Employment Awareness Month, and Coldwell Banker is proud to celebrate the contributions of one of its affiliated agents with disabilities. 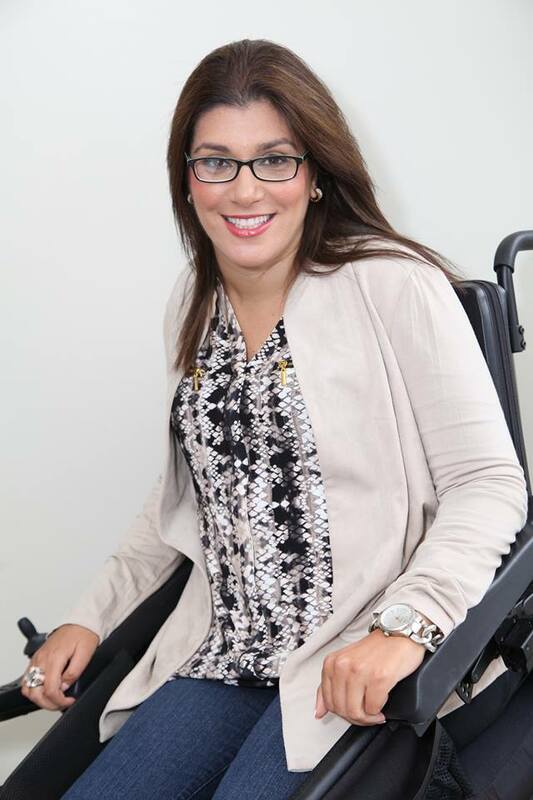 Coldwell Banker agent Sabrina Cohen highlights an eye-opening fact: There are 57 million Americans living with disabilities – approximately 20 percent of the U.S. population. It underlines why the creation of more inclusive environments in our workplaces, communities and homes are a benefit to everyone. “We are all more successful when we can combine our unique strengths every day,” said Cohen. 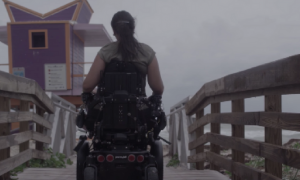 Cohen, who was paralyzed in a car accident when she was 14, has gone on to become a powerful advocate for the disabled. A resident of Miami Beach, Cohen founded the Sabrina Cohen Foundation in 2006 and worked tirelessly to develop an adaptive beach program that has given thousands of disabled people the ability to enjoy Miami’s greatest recreational asset via the use of specialized beach equipment. She has also led the construction of accessible playgrounds and spearheaded the development of an adaptive recreational center. Cohen is currently consulting with other shore communities around the country to introduce their own adaptive beach programs. 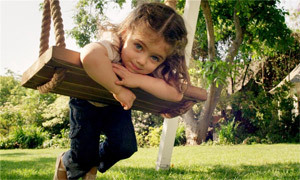 Amidst her efforts, Cohen was routinely contacted by individuals who wanted to move to Miami Beach to enjoy its beauty but needed advice on finding accessible homes. Realizing she was in a unique position to help, Cohen earned her real estate license and affiliated with Coldwell Banker Residential Brokerage. Today, Cohen said that more than 50 percent of her clients are disabled and generally require accessible homes. Finding those homes can sometimes be a challenge for buyers, as real estate listings don’t always call out accessible features, said Cohen. Mindful of her clients, Cohen is a strong proponent of universal design. “Universal design ensures that buildings, products and environments are accessible to all people regardless of age, disability or other factors,” said Cohen. Examples of universal design that allow more residents to be independent and mobile in a home environment include roll-in showers, lower counters and shelves, ramps, elevators with foot-level buttons, and zero entry swimming pools. Cohen said these features are becoming more common in new construction, and she has worked with developers on plans to modernize older, lower-floor housing to incorporate universal design. 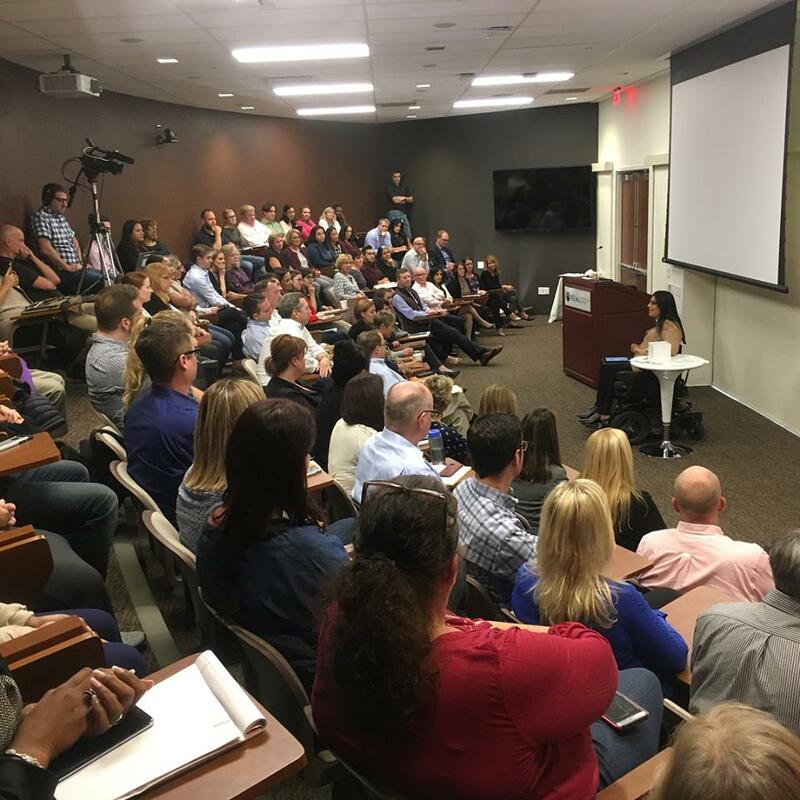 In 2017, Cohen was named the Coldwell Banker “Hero of the Year.” Recently, she accepted an invitation from Realogy’s REALabilities Employee Resource Group, dedicated to advancing equality in the workplace, to address the entire company about ways they can increase awareness and inclusion in the real estate world. During the presentation, Realogy donated $5,000 to the Sabrina Cohen Foundation to support its important quality of life initiatives.